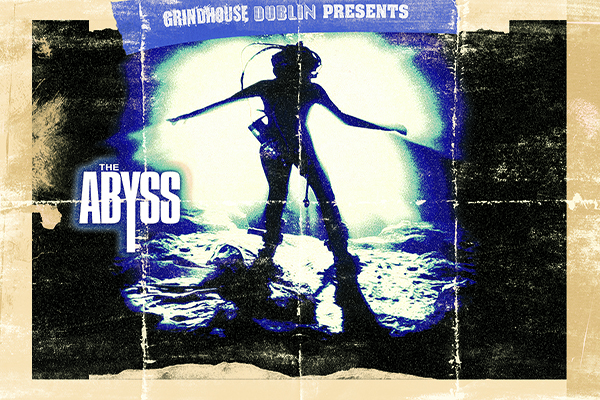 His name was Jason and on Friday the 13th March at 10.45pm, Grindhouse Dublin celebrates his 35th Anniversary! We are thrilled to announce this months screening at the Lighthouse Cinema, the original horror classic Friday the 13th in a brand new print! Welcome to Camp Crystal Lake, a place with a "death curse", if the prophet of doom - crazy Ralph - is to be believed! The infamous camp is readying to reopen for business, 21 years after the deaths of two teenagers in 1958 and a young boy the year previously. One by one, a new generation of counsellors, unaware of the camps horrifying history, are stalked by an unseen killer, rampant with lust for gory revenge! Ki-ki-ki-ma-ma-ma! 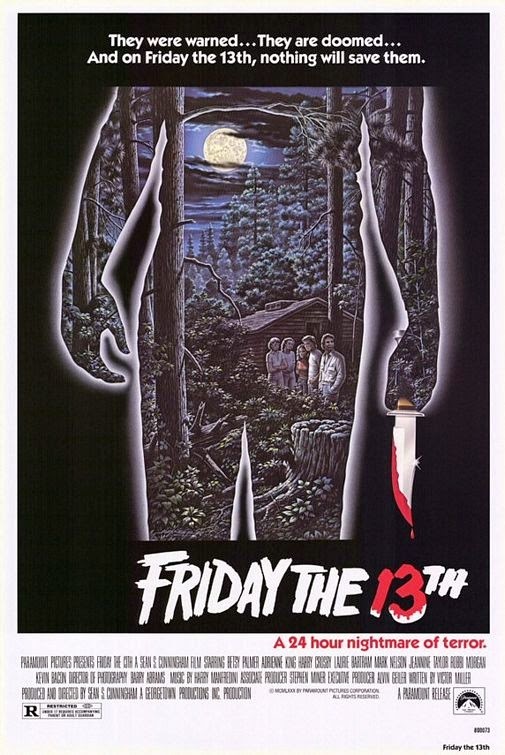 Friday the 13th will be shown in all its uncut gory glory at Lighthouse Cinema, Smithfield on Friday 13th March at 10.45pm!